One of our most common plumbing call outs is for clogged drains. Clogged drains are not only frustrating and inconvenient, but can be fairly destructive if left unfixed. A clogged drain can lead to further back-ups, broken pipes and discharge valves, and other problems that create expensive plumbing repairs, as well as water damage to building structures. DO use hair traps in your bathroom sinks and showers. I know they aren’t the greatest looking, but this inexpensive product will help you avoid the #1 clogged drain cause. There are certain things that should NEVER go down the drain or into the garbage disposal. This list includes: coffee grounds, bones and fruit pits, tough vegetable skins such as potato skins, egg shells, and grease. NEVER drain off pan grease into your kitchen sink! Never flush anything but toilet paper. 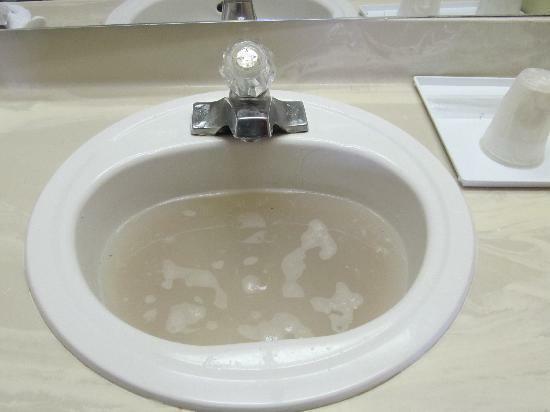 DO NOT dump paint, paint thinner, or harsh chemicals down your sinks. DO use good bacteria products to keep your drains clear. Known as Enzymatic Drain Cleaners, these products use bacteria or enzymes that naturally feed on organic waste materials, such as hair and food waste, to remove buildup in drains and help clear it away. NEVER dump a cleaning bucket of dirty water down a sink drain. The dirt and debris is too heavy to make it through the drain traps and will sit there and create clogs. Always toss dirty water outside, or flush it down a toilet. Always get plumbing issues fixed as soon as you identify a problem, as plumbing leaks lead to far worse problems if left unattended. 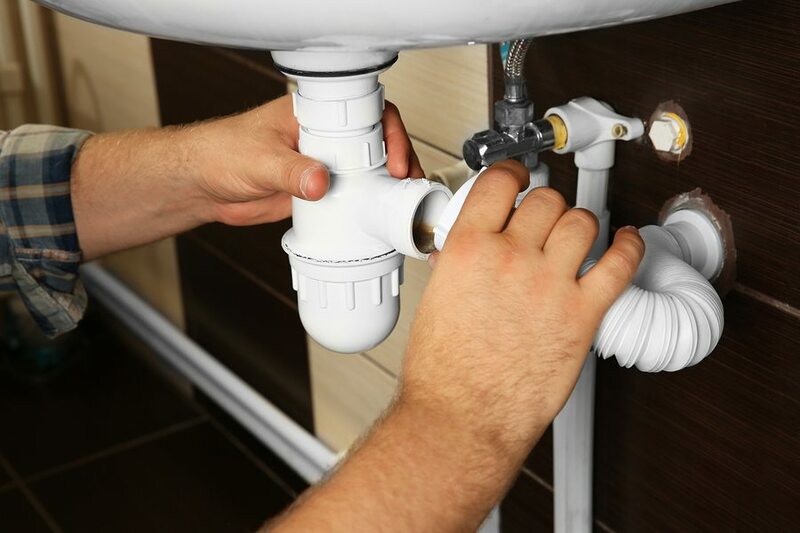 Of course, we are always here to help you with our professional plumbing team. Do not hesitate to call us if you are having problems with clogged drains or other plumbing issues!